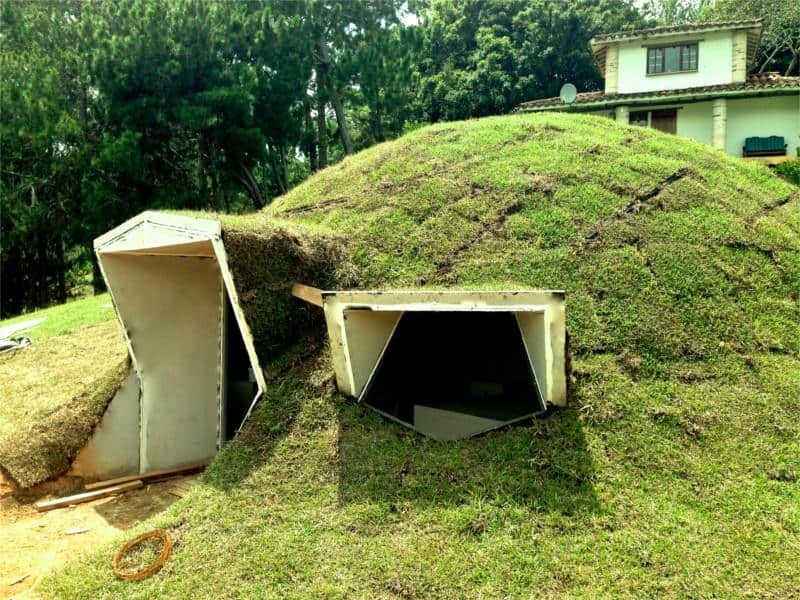 Besides looking neat and being cozy, earth-covered homes like these also offer a practical advantage – the soil covering provides excellent insulation, helping to keep the structure warm in winter and cool in the summer. The window and door arches protrude from the sides, so they won’t be covered when the soil is heaped on top. On the next page is an eco-cave house built into a hillside.